Buying Luxury Lodges in North Wales is so much easier once you have been to a few Holiday Parks in the area. Many people debate whether to buy or continue hiring holiday homes for several years before making a decision. That’s a good thing because purchasing a luxury holiday lodge is not an insignificant investment. Depending on whether you choose a used or new lodge, prices start at around £60,000 to at least £120,000. The level of luxury, size of lodge and plot and even the position of a lodge on site will play a part in the cost. With finance packages available on luxury lodges in North Wales, you can spread the cost with monthly instalments, subject to status. But the cost is not the only consideration when taking a holiday and often the least important for owners. Here are some of the benefits of buying a luxury lodge as opposed to just taking the odd week’s holiday or annual vacation. B & Bs, hotels and even self-catering caravans or cottages usually lack something. It may be the type of heating, the décor, an ill-equipped kitchen, a shower when you prefer a bath or not enough storage space. Owning your own lodge eliminates all of these problems. 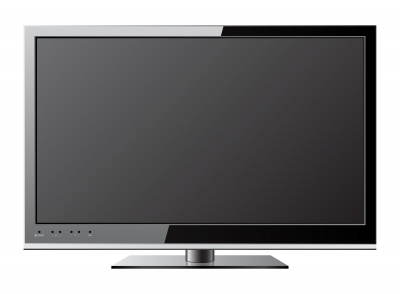 Even if you buy a used model it’s often possible to modify it to suit your specific requirements. If you order a new model it can be customised to your design and specification or you might find a show home that exactly matches what you want. You get to choose the fixtures and fittings, fabrics and interior design. You can even have a Jacuzzi bath fitted if you like and plan how much wardrobe and storage space you need. You can even have a dressing room added to the design. Ultimately you’ll end up with a home from home, a familiar place to your taste that you can visit whenever you want to. North Wales is easily accessible with excellent transport links from anywhere in the UK. You don’t have the expense of flights. There’s no hassle of finding the right type of accommodation for all the family when you own a UK luxury holiday lodge. If you want to get away for a “luxury lodge weekend” or short “luxury lodge holiday”, it’s easy when you have your own place. On balance, costs add up with holidays when you consider all the things you have to pay for. Many of these additional costs don’t apply when you own a holiday lodge. With strict school guidelines in place as to when children can go on holiday, many lodge owners with kids will be on holiday at the same time as you. Your children will meet new friends and make lasting ones with your neighbours, and so will you. 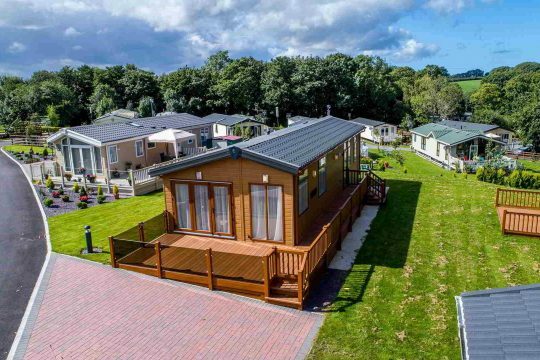 Holiday Parks, where you will find luxury lodges in North Wales, resemble small villages. Some are by the coast and others, like Sirior Bach, in sensational rural locations. Most things you need can be found on site or within a short distance from the park. You can invite friends round for a barbecue or for dinner, just as you would do at home. And you don’t have to worry about the kids being safe or where they are when they are on site. Booking a holiday can be fraught with difficulties. The most popular places tend to be fully booked in peak season. Then you are left with taking potluck on a place you’ve never been before. When you own your own lodge, you know that you are going to a fantastic place because you chose to buy there. You know that everything is going to be perfect. Sirior Bach Caravan Park is just 3 miles from Abergele and the beach. Set in an awesome 19 acres of rural tranquillity the park is for the exclusive use of owners and their families. 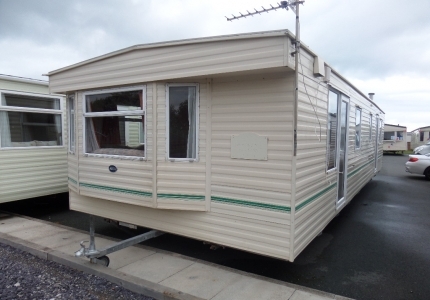 We have a number of holiday lodges for sale. 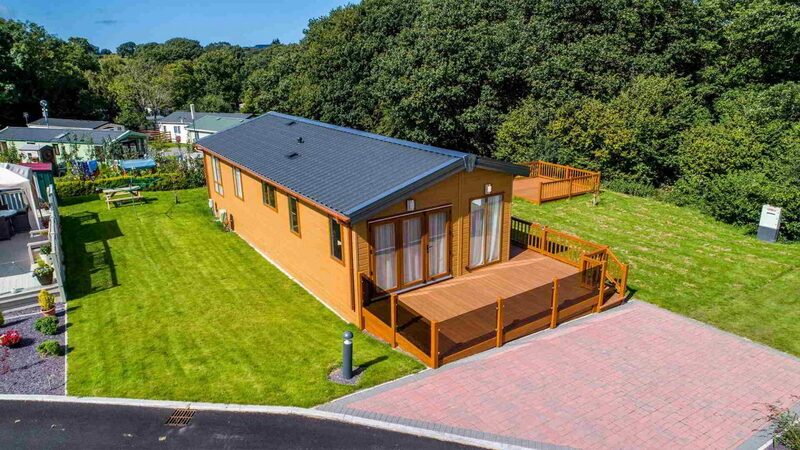 Click here to have a look at our current stock if you are interested in Buying Luxury Lodges in North Wales, or call us to book a tour. We’ll be happy to show you around.